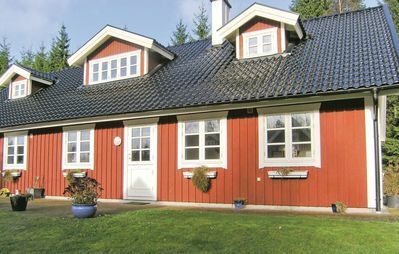 If you want to stay overnight on offer homely accommodation in Hasselö Hostel and we also have some cottages on the island that we provide. 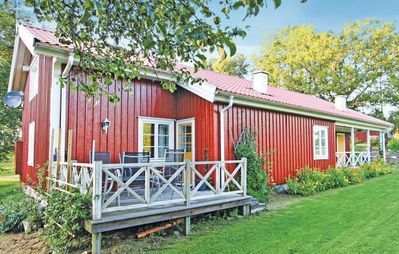 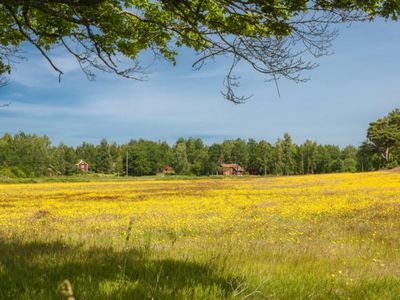 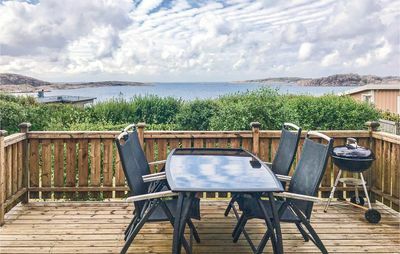 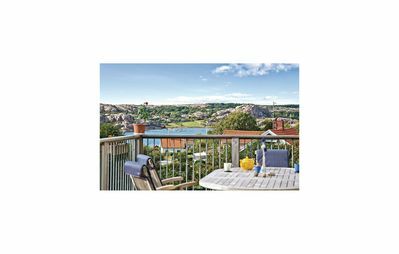 In Hasselö Hostel offers bright and fresh rooms, with nature at your doorstep, just a few hundred meters from the sea and the archipelago's longest sandy beach. 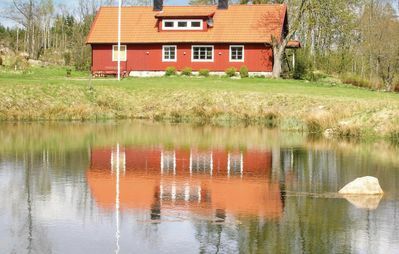 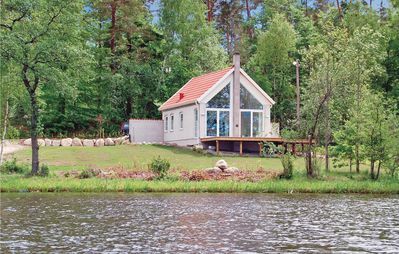 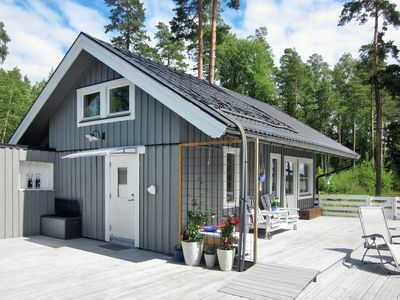 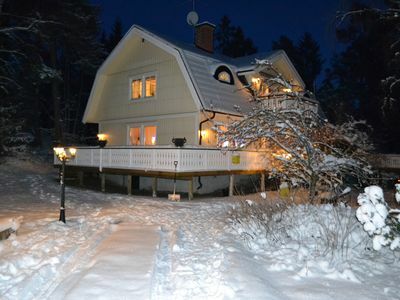 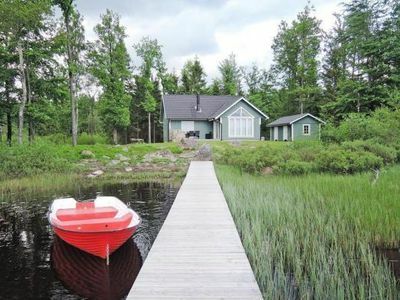 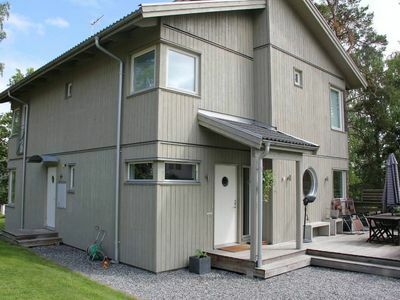 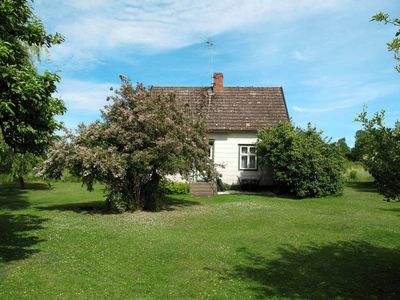 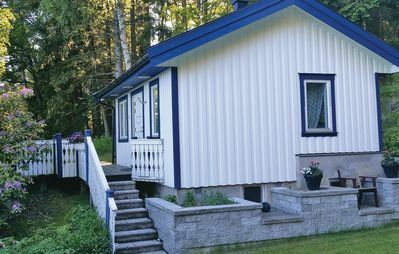 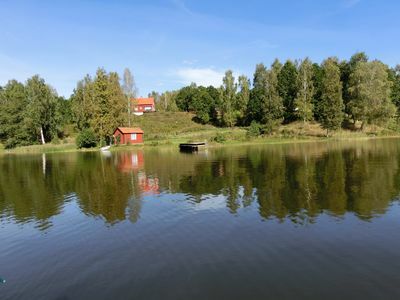 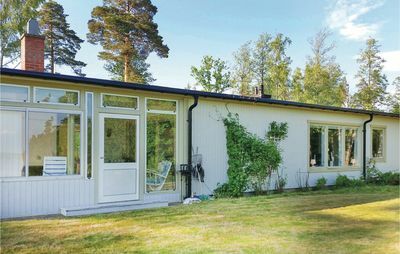 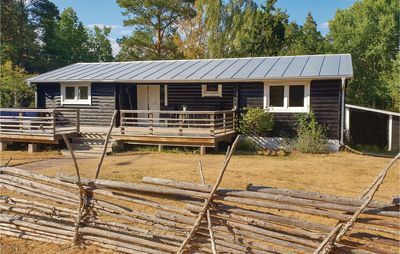 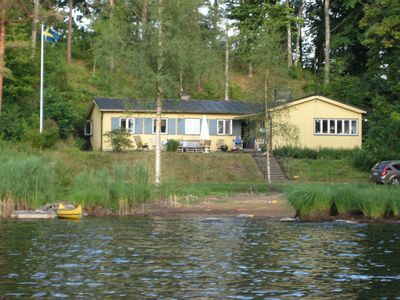 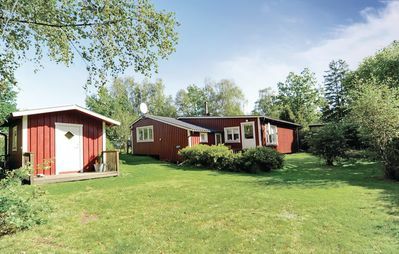 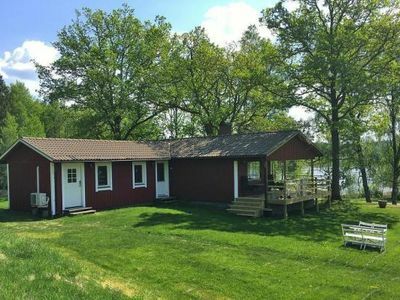 Hasselö Hostel is open all year round and offers both family and weekend packages that conference packages, with accommodation, meals and experiences on the island. 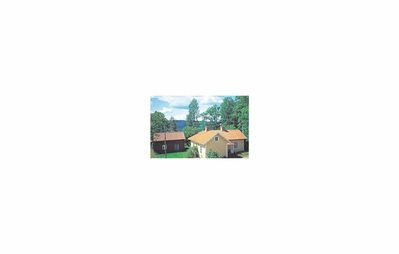 As a group, you can rent the entire hostel with or without full board. 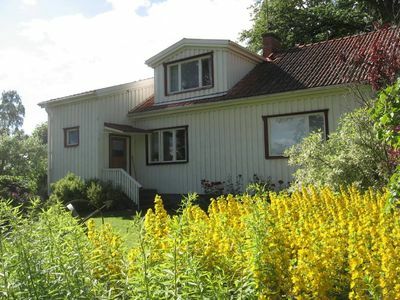 The hostel is disabled with wheelchair ramps and disabled toilets.